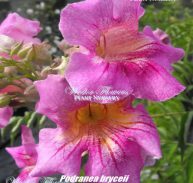 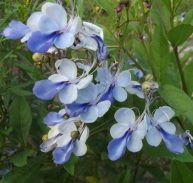 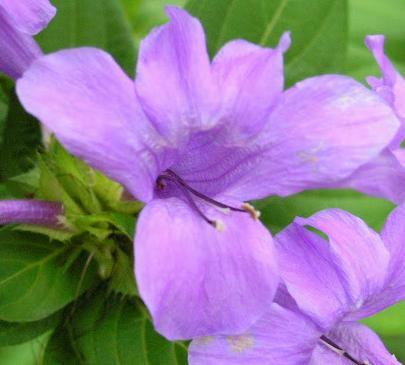 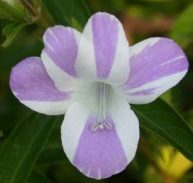 The Bluebell Barleria is native to India and South –East Asia as is a member of the Acanthaceae family. 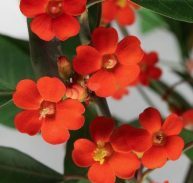 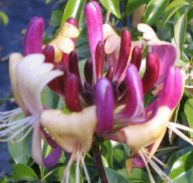 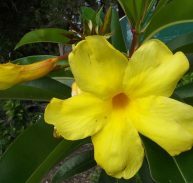 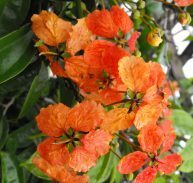 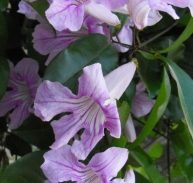 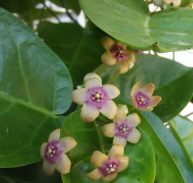 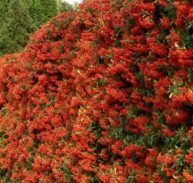 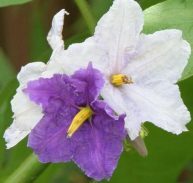 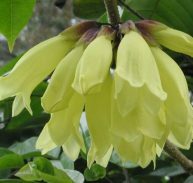 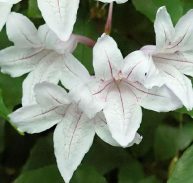 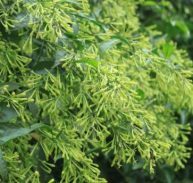 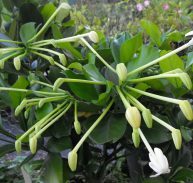 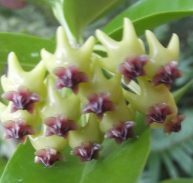 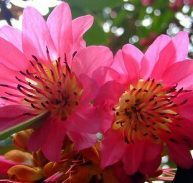 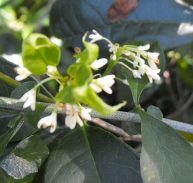 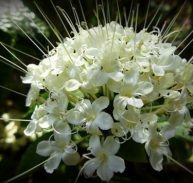 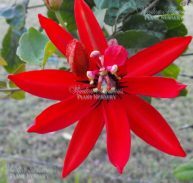 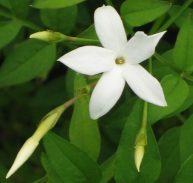 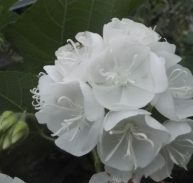 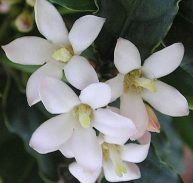 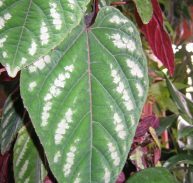 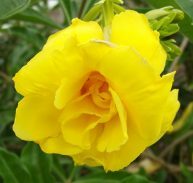 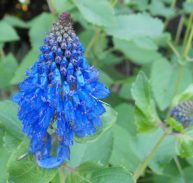 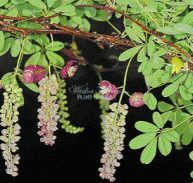 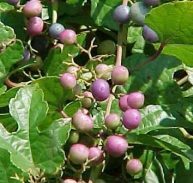 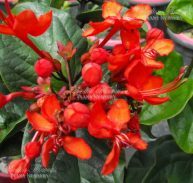 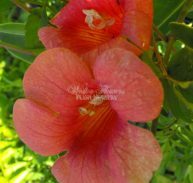 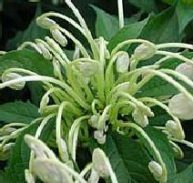 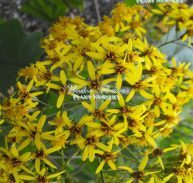 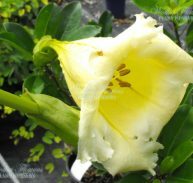 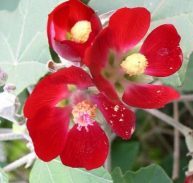 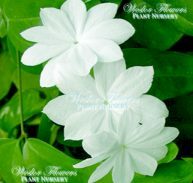 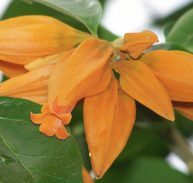 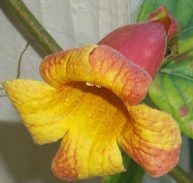 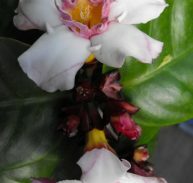 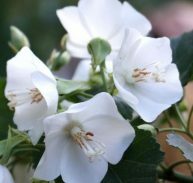 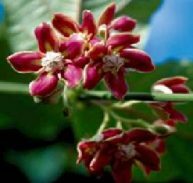 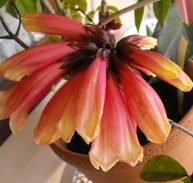 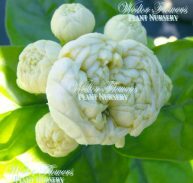 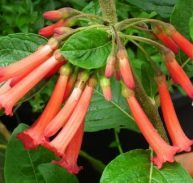 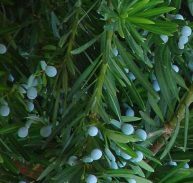 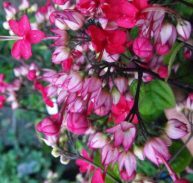 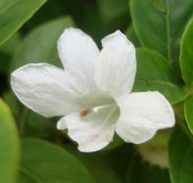 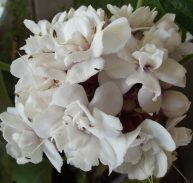 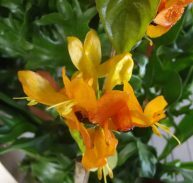 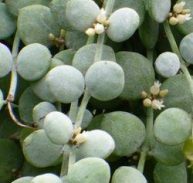 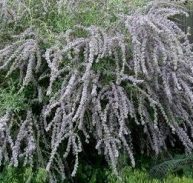 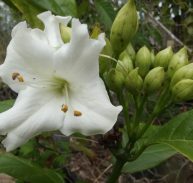 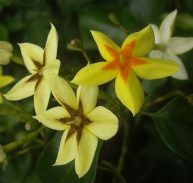 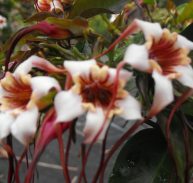 It grows into a 1 metre x 1metre rounded shrub with minimal pruning. 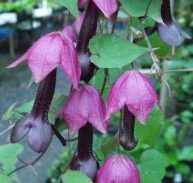 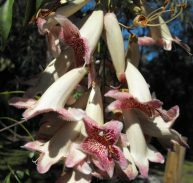 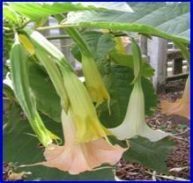 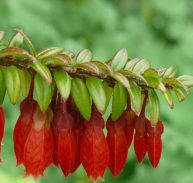 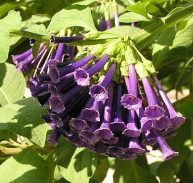 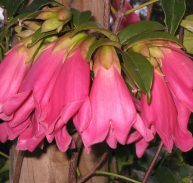 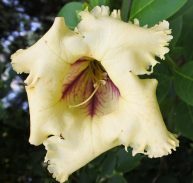 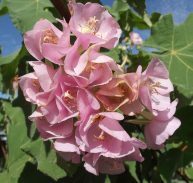 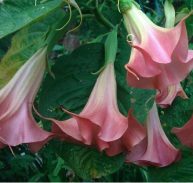 The trumpet-shaped 50mm long flowers that are mauve-blue and open in clusters in early autumn (Australia) through to late autumn.